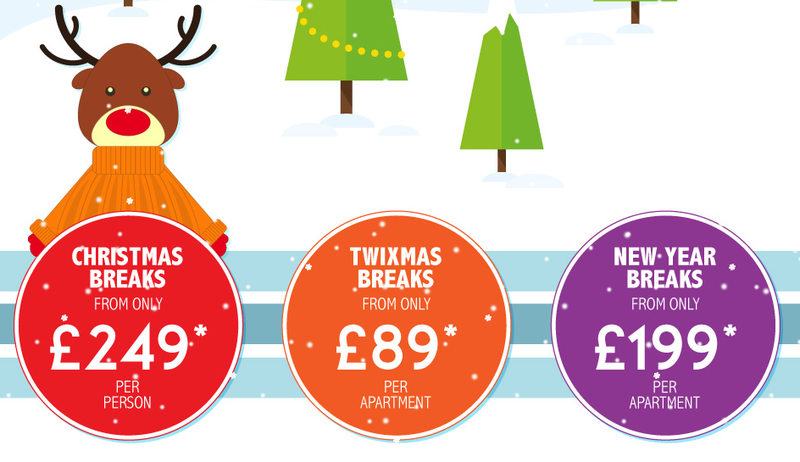 If you’re looking for a little getaway with the family over Christmas then be sure to check out the great deals over on the Pontins website. 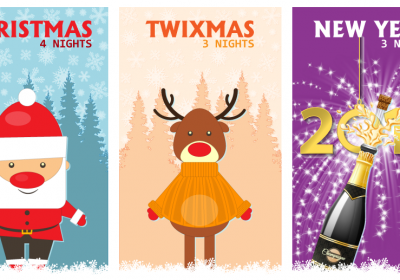 They have breaks over Christmas, Twixmas (inbetween xmas and new year) and New Year with prices starting at just £89 per Apartment! We would like to go a way at christmas for week could you help ?